High quality is our food philosophy – one that’s been years in the making. 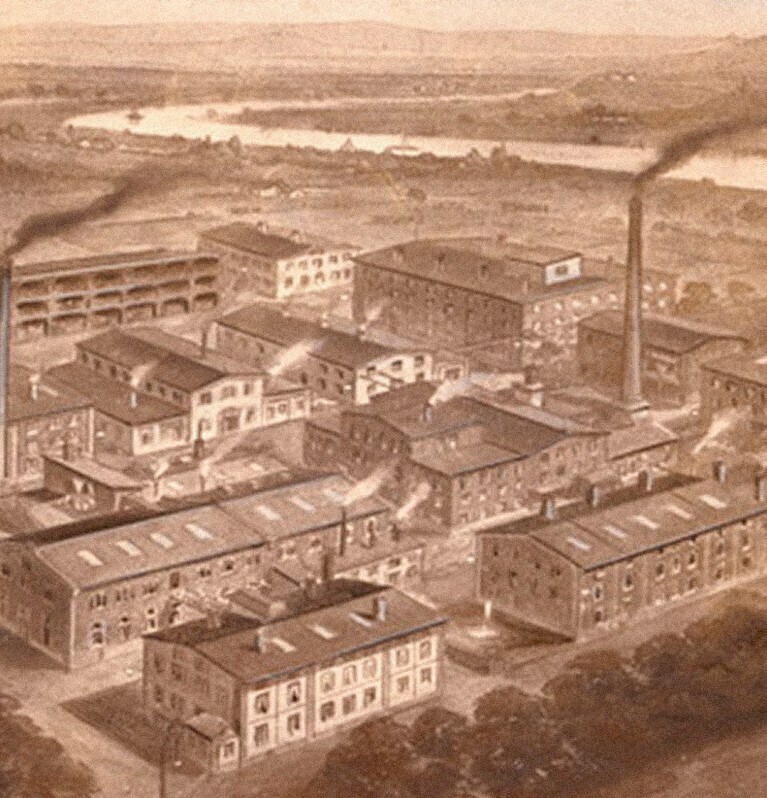 Our story starts back in 1838, when Carl Heinrich Knorr opened a factory in Heilbronn, Germany, supplying chicory to the coffee industry. He began to experiment with drying vegetables and seasonings, to preserve nutrition and flavor, leading, in 1873, to the launch of the first Knorr® dried soups across Continental Europe. This breakthrough ushered in a string of advancements. 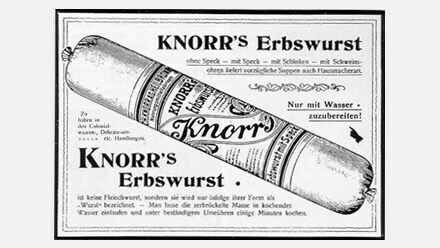 From the launch of the nutritious ‘Erbswurst’, or pea soup, in 1889, to our pioneering Knorr® European sauce mix in 1908, creativity and innovation have been at the heart of everything our chefs do. In 1912, we introduced something really exciting; the first Knorr® Bouillon cube.Now, families could enjoy delicious dishes at home without the need to make stock from scratch. This humble little product proved a hit! Just one example of how, with dedication and a lot of love, we always endeavour to help you cook better meals every day. Knorr® is available around the world and in every country. We pride ourselves on a genuine understanding of local flavors, providing great tasting favorites and helping you sample authentic flavors from other cultures. In 1957, flagship Knorr® brands like bouillon and soups were sold in 8 countries and by 2000, Knorr® products were sold in nearly 90 countries around the globe. This led us to an important milestone that same year, when Knorr® joined the Unilever family. Throughout the 20th century, we launched many exciting recipes throughout the world – Knorr® Soupy Noodles in India, Knorr® Homestyle Stock in Canada and the US, Knorr® soups across Europe and the rest of the world. In fact, Knorr® products are now enjoyed by 320 million people every day - all still carry the iconic signature of Carl Heinrich Knorr, with whom it all began. Today, our kitchens are playgrounds to hundreds of real chefs, passionate experts who work together to hone recipes that help you serve up tasty meals time and again. We always strive to discover new ways to make your meals memorable, with clever ideas and products. We go to extraordinary lengths to get the best flavors from ingredients, and we embrace global cuisines. Our love of food is what drives us; our aim is to help you create good, simple food that’s full of flavor. It’s this commitment to providing you with the highest quality food that now leads us to a new future, one that embrace sustainability. We’re investing in new, more efficient processes and embracing the principles of sustainability right through our business, from seed to spoon. It’s not an easy path, but sourcing our ingredients responsibly helps to ensure that we can continue to provide families the world over with great tasting, nutritious meals for years to come.